It's time for my latest XMind review. This is for XMind 7.5, which was released near the beginning of summer 2016. XMind 8 is probably right around the corner, so I need to get this review out. I know I've turned into the XMind guy for a lot of people. That's not really my goal, but I've put out more than 50 videos on the software, so I guess I know what I'm talking about. 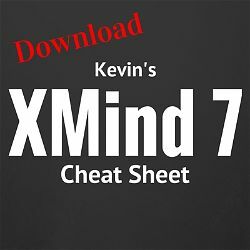 I've done a lot of XMind reviews over the years. I've been using the program since 2007. That means I've seen a lot of changes. 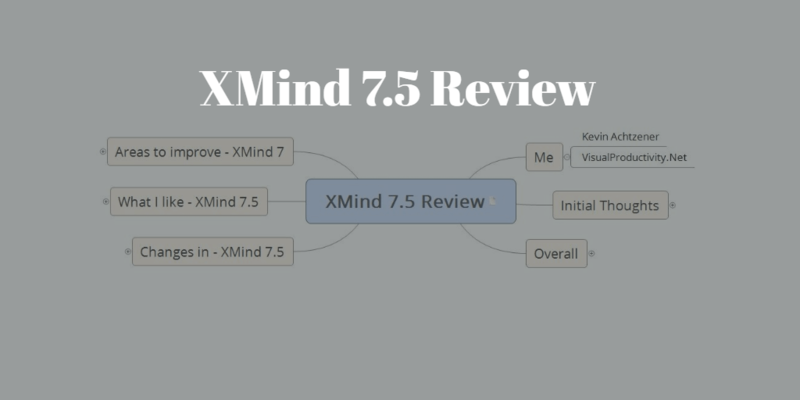 I have to say that I think the XMind 7.5 has brought a lot of really good stuff to the table. There were a lot of refinements, which are always good, a few things that I feel are slightly negative, and the huge benefit of them adding online editing and file storage. Let's get into the video review first, and then I'll talk more about some of the highlights. I've made the map I used for this XMind review available online. I'm trying to decide if I should do this with all of my reviews. Let me know whether you're interested in being able to download maps like this going forward. Here's a link to the map (XMind format) if you want a copy for yourself. The reason why XMind released a new version half way through through their yearly cycle was to add a cloud component to their system. I do want to mention that the cloud component of XMind is only available to XMind Pro owners, so unfortunately, it's not part of the free or Plus versions of the software. The cloud component does two things. It allows you to both save and edit your workbooks online. Every XMind Pro owner who purchased either version 7 or 7.5 gets 1 gigabyte of storage space to save their files. This ability to save now lets you more easily share your maps between different computers. 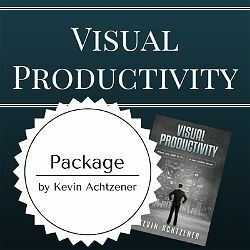 It allows you to make changes on your work computer, and then go home and modify what you've worked on without having to worry that the changes won't be synced. I've suggested ways to do this in the past, but a built-in option is the simplest way to do it. The second feature included as part of the cloud update is the ability to update your maps online. The ability to update via the web means it allows you to login from anywhere and make changes to your maps. The best part of this is that this allows you to login using your phone or tablet. It's not quite a mobile app yet, but it gives you some more options for when you want to access your information from your mobile. The cloud implementation seems like it's likely one of the last steps before we see a native XMind app. I'm just speculating when I write this, but I believe that an app version of XMind is probably coming soon. 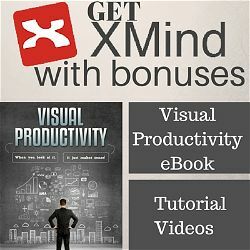 The video version of this XMind review covers several other features that I really like. I've listed them below for your reference. If you'd like to skip right to this part, it's at 5:33 of the video. There are some things in the latest version that I think could still be refined more. These are also covered in the video. This section of the video begins at 7:53. Pop up menu's don't have close buttons. Only minimize – Did they take away to make it look cleaner? I need to right click to close. Removed the Save as new workbook – I loved that. Helps me spin off sheets when they get too big. Need to right click to delete comments – I'd rather highlight in the comments window and use the delete key. Removed home map – Now it remembers the last session. What is the biggest new feature for you? Have you had a chance to play around with any of the new features? Which one(s) stand out the most for you? You can let me know in the comments down below.